1. Via Paypal: After every order our system automatically drives you into Paypal's payment system. Into any final invoice we add a payment gateway fee cost. For Paypal cost is $0.49+4.49%, (Normal Fee 3.49% + 1.00 Cross Border Fee). Paypal - eCheck: It usually takes about 3-5 days for us to receive the money. We wait until the money arrives and eCheck payment has been deposited into our account and then we activate clients order. 2. Via Payza (ex-Alertpay). After every order, our system automatically drives you to Payza payment system. Into any final invoice we add a payment gateway fee cost, for Payza Gateway cost is $0.49+3.99%. 3. Via Coingate: After every order in Bitcoins (more info) or Other Alternative Currencies (more info) our system automatically drives you to Coingate payment system. Into any final invoice we add a payment gateway fee cost, for CoinGate cost is $0.49+3.99%. 4. 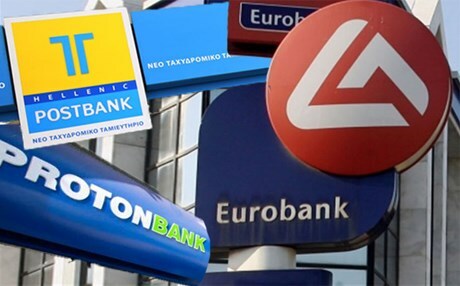 By Bank Wire Transfer to EUROBANK SA: If you do not have a Paypal account or credit card you can pay by direct deposit to our company's bank account. This way can be used only after you create a ticket request and only if we approve it and accept to pay by bank wire. System issue one temporary receipt when we verify that you have deposit into our Bank Account the needed amount we issue your final invoice. Bank Wire Transfer cost is $1.91 or €1.82, (never charge us any bank money transfer cost or any other cost, in this case your order will be remain in pending mode till to totally pay-cover our services cost).